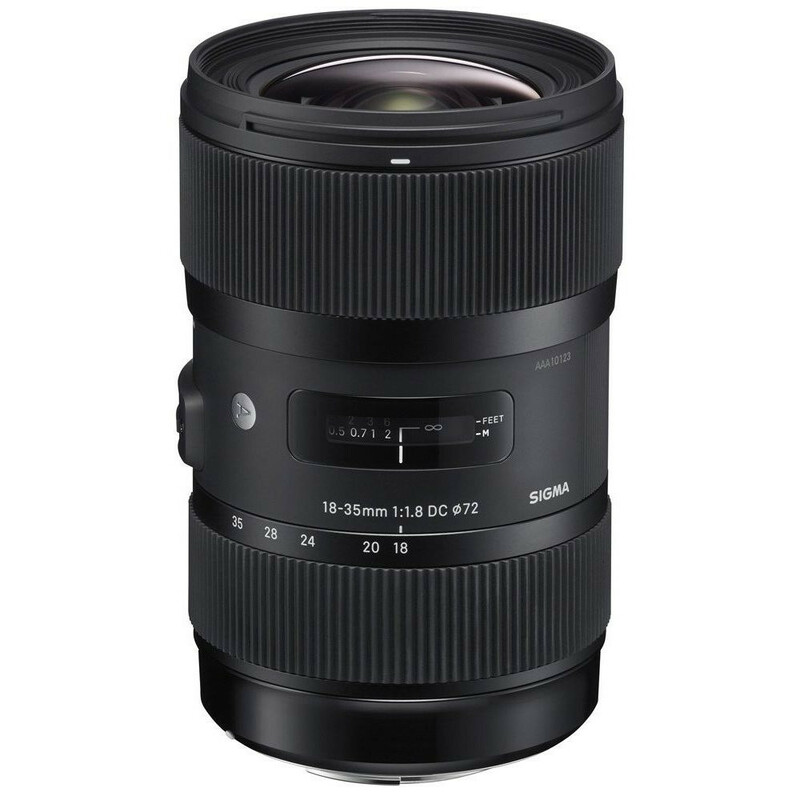 Tapping into Sigma’s long history of lens innovations, the 18-35mm 1.8 DC HSM incorporates a wide glass molded aspherical lens with Special Low Dispersion (SLD) glass to compensate for aberrations and curvature at the widest angle. Internal focusing and zooming allows for more usability and functionality. The 18-35mm is ideal for landscapes, portraits, still life, snap shots, casual, and close-ups and the Hyper Sonic Motor (HSM) ensures smooth, fast and accurate autofocusing. The use of Thermally Composite Material (TSC) reduces size and weight but increases the lens durability. Its new Global Vision design works with its compatibility with the Sigma USB dock for further customization. A 9 blade rounded diaphragm also creates beautiful background blur. The Sigma 18-35mm 1.8 DC HSM is a new benchmark in photographic history and a must have for every camera bag. Sigma Announces Brand New Ultra Wide & Super Fast 20mm f/1.4 Art Lens!